It is often these issues that lead to exacerbate substance use in the first place. SAMHSA reports that nearly eight million Americans suffer from what is called co-occurring disorders (simultaneous addiction and mental illness). Dual-diagnosis rehabs address the unique and specific nature of both conditions by treating them separately yet simultaneously. Patients receive a variety of care services that help them move toward recovery and lasting independence from SUD and mental disorder. What Happens in Dual-Diagnosis Rehab? Patients in dual-diagnosis rehabs work with one or several experienced and qualified mental health professionals to help them untangle the interwoven conditions, determine which caused the other, identify the root causes of substance use, and develop behavioral coping mechanisms to avoid relapse. The process also provides informed guidance and logistical support to help patients successfully manage their mental illness independently. This includes providing aftercare plans that offer behavior modification techniques and contact information for post-treatment resources in their area. Dual-diagnosis rehabs may also help patients gain access to medication-assisted resources and provide them with a game plan for staying on track with their meds. 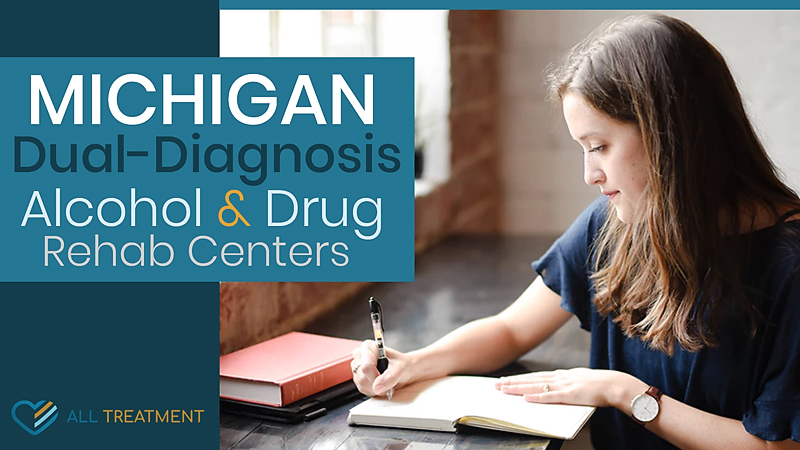 Dual-diagnosis rehabs are often administered in an outpatient setting; however, patients with more severe histories of substance use, or conditions like severe personality disorder, may need more in-depth care. As the link between the disease of addiction and separate mental illness has become more readily apparent, more and more treatment organizations have been offering dual-diagnosis care. Prospective patients are encouraged to get their loved ones help with the search for a program, as many fail to follow up with accessing the care they so desperately need.